We arrived in Naga and checked in at Naga Regent Hotel after our quick trip to see Mount Mayon. We met up with Wayne there. On our way to Casa Moderna to meet up with Miss Aileen, we walked to Plaza Quince Martires before hailing a tricycle. The palabaok, mama, toasted siopao and pancit were all delicious! Afterwards, we went to SM Naga and had dinner at Bigg's Diner. The next day, we woke up early and had breakfast at Oyster Villa. We went to Capitol Convention Center, Pili, Camarines Sur for the Bicol Youth for Technology Exposure (BYTE) 2013. 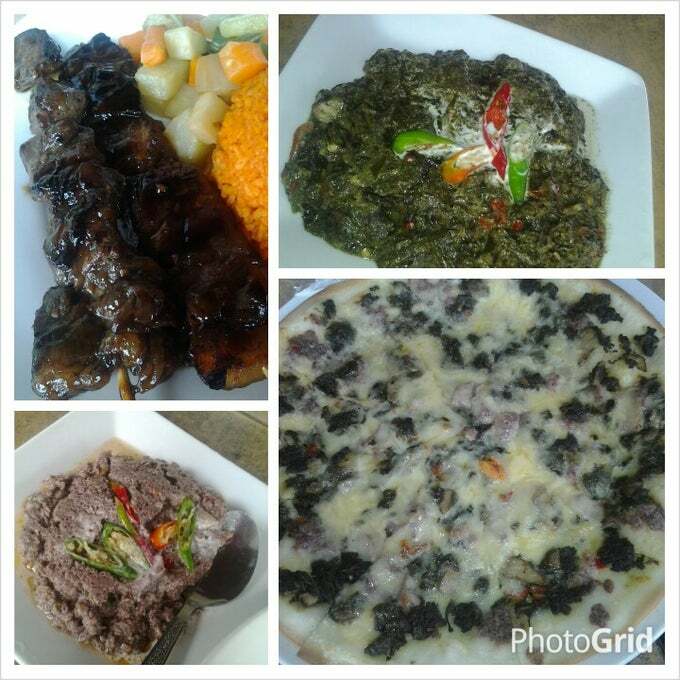 We went to Camarines Sur Watersports Complex and had Bicol Express, Laing Pizza, Pork Barbecue, and Java Rice for lunch. After the event, we had dinner with the organizers at Red Platter. The next day, we explored a bit of Naga City. We walked to the Rizal Park, Monument of Bishop Jorge Barlin, Metropolitan Naga Cathedral, and Our Lady of Penafrancia Basilica of Naga.